The company has nearly 100 professional engineers from software companies in Hong Kong and the United States. They have strong research and development capabilities. It provides the chance for fans to integrate with Internet celebrity. The fans and the Internet celebrity have zero distance interaction through O2O. Social media and APP are constantly being launched. Fans are scattered in the same place, so we integrate the most popular features on the market. CANNIS has officially become a Google Partner, with professional knowledge and skills of Google advertising and big data analysis, which can bring continuous revenue to customers and guarantee the system security of CANNIS APP. 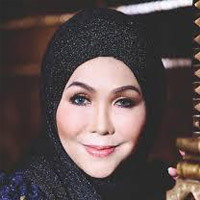 Her brother Sultan Sharafuddin Idris Shah is the current Highness of Selangor. She is a well-known entrepreneur in Malaysia with a lot of experience in coaching business. The current Resident Consul of the Republic of Slovakia in Malaysia. He had been active in politics and literary for years. Proficient in Chinese, English and Malay. 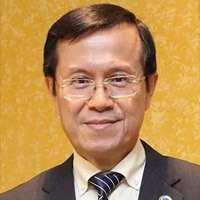 He served as Minister of Transport of Malaysia, Deputy Director of Education, Minister of Youth and Minister of Sports. He is the dean of the Asia Big Data Business School, a visiting scholar and an honorary doctor. He has won the Selangor Outstanding Young Leaders Award, the Malaysian Top Ten Outstanding Youth Award and the Asian Outstanding Entrepreneurship Award. 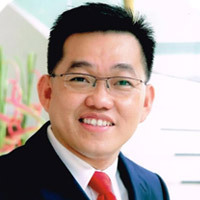 He is also an outstanding entrepreneur in Malaysia. She has obtained the British Senior Chartered Certified Accountant (FCCA) and has 20 years of experience in finance and taxation. 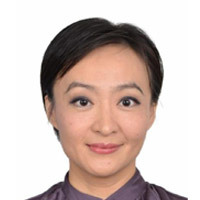 She has assisted well-known groups in Malaysia, China and Cambodia to conduct cross-border investment evaluation; tax planning; corporate mergers and acquisitions with a fairly accurate vision.